In a world where heroes are often in short supply, the story of Erin Brockovich is an inspirational reminder of the power of the human spirit. Her passion, tenacity and steadfast desire to fight for the rights of the underdog defied the odds, her victory made even more sweet by the fact that while helping others, she in turn helped herself. Erin Brockovich is a stirring, funny and unconventional drama based on true events, starring two-time Academy Award* nominee Julia Roberts as the twice-divorced mother of three young children who sees an injustice, takes on the bad guy and wins. 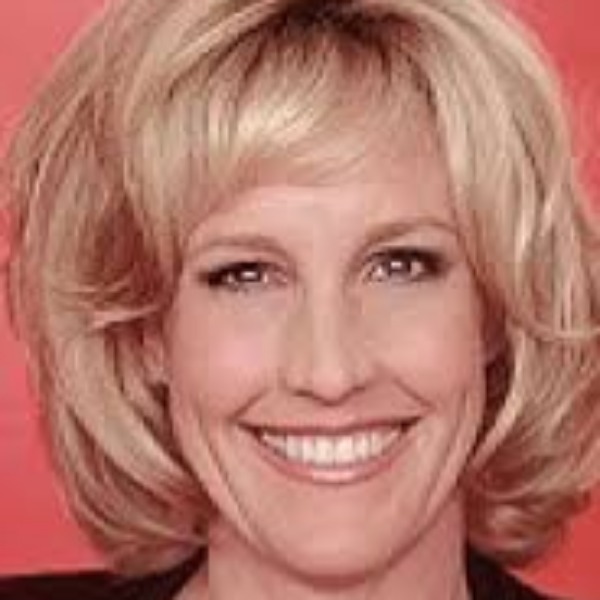 With no money, no job and no prospects on the horizon, Erin Brockovich is a woman in a tight spot. Following a car accident in which Erin is not at fault, she finds herself even worse off when her attorney fails to land her any kind of settlement. With nowhere else to turn, Erin pleads with her attorney Ed Masry to hire her at his law firm. It is there, while working, that Erin stumbles upon some medical records placed in real estate files. Confused, she begins to question the connection. She convinces Ed to allow her to investigate, where she discovers a cover-up involving contaminated water in a local community which is causing devastating illnesses among its residents. Although the local citizens are initially leery of becoming involved, Erin's persistence and the personal interest she takes in their lives makes them listen. A kindred spirit, Erin is one of them, and her ability to connect with them on their level makes them comfortable, ultimately earning their trust. Helping her out is her next door neighbor George, a Harley Davidson biker whose friendship and support allows her the time to pursue the case. Going door to door, she signs up over 600 plaintiffs, and Erin and Ed, with the help of a major law firm, go on to receive the largest settlement ever paid in a direct-action lawsuit in U.S. history, $333 million. By triumphing over insurmountable odds, she is able to prove herself, and reinvent her life.